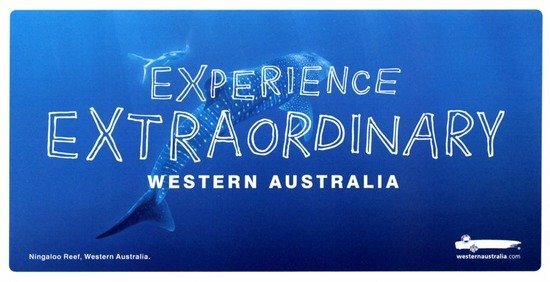 Tourism WA and Tourism Australia have partnered with Etihad Airways and Swain Destinations to launch an inaugural cooperative campaign targeting affluent long haul leisure traffic from the USA’s East Coast. The digital media campaign, which runs until April, promotes the more direct travel route from the USA East Coast to Perth via Abu Dhabi. 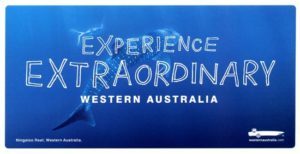 It encourages people to leave winter behind and travel to sunny Perth and regional WA. The combined assets of these experienced and mature partners will drive awareness and conversion.